Whether your business is a national chain or a one-person operation, you can benefit from pay per click advertising. 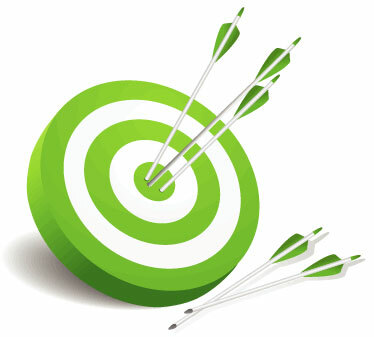 Pay per click (PPC) advertising has a great reach, targeting the customers you want in a variety of places. PPC ads are shown on search engine results pages, social media sites, and in the sidebars of many other types of websites. With a range of services available, including Google’s AdWords, Bing Ads, Facebook advertising, Twitter promoted tweets, and LinkedIn advertising, PPC is a great way to reach new customers. This is especially true for new sites which might not have seen the full impact of their SEO efforts just yet. As a business tool, a good PPC campaign is an inexpensive and highly effective marketing option. As the name suggests, you pay for the advertising each time somebody clicks on your ad. However, when PPC isn’t managed properly, it can become very costly with no real results. At Baldwin Digital, our PPC management services will help you get the most out of your PPC campaigns. We know how to make PPC work efficiently, getting your ad seen by the right people and keeping you within an affordable budget. A great PPC campaign starts with a keyword, an ad, and a landing page. Targeting a specific demographic, your ad is shown to them when they perform a search for your keyword. When they click on your ad, they are taken to a special landing page on your website. Our PPC management experts can help you from start to finish, working with you to find the best keywords, create an effective ad, and plan a great landing page with a call to action that will lead to more conversions. Working with your monthly budget, we can help you get the most for your money. We can also help you take advantage of money saving introductory offers from Google for a new AdWords account. Great PPC marketing is more than just creating an ad and hoping for the best. Get in touch with us today to discuss your business goals and how our pay per click PPC management services can help you reach them.